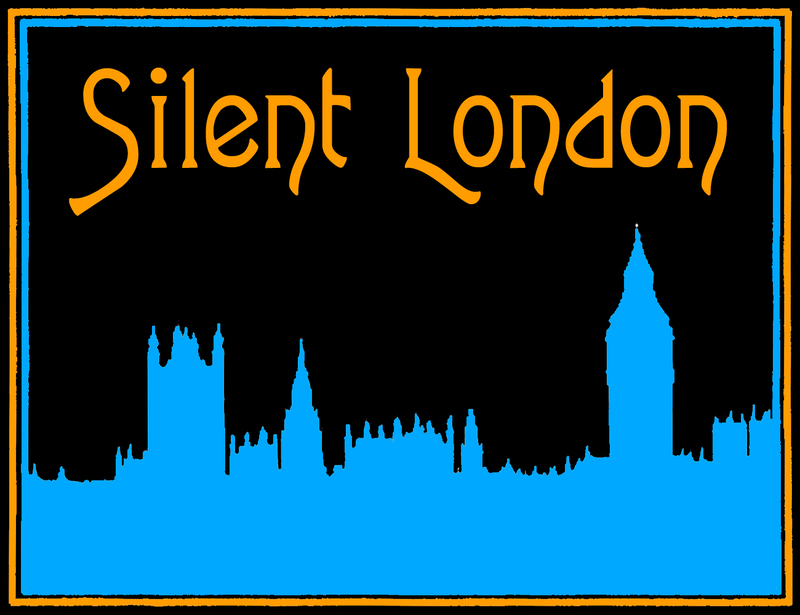 This is a guest post for Silent London by Katie Wright. A pair of comics shuffle onstage at the Palace Theatre in Blackpool, England in June 1947. One is swimming in an oversized checked suit, dripping past his hands and towards the floor. The other is round and squat, sporting a moustache comically small for his wide face. Together, they frolic and play, every bit the annoyed schemer and his hapless buffoon. Laurel and Hardy finish their act to thunderous applause. The duo is famous all over the world, but one of them is playing to a “hometown” crowd. 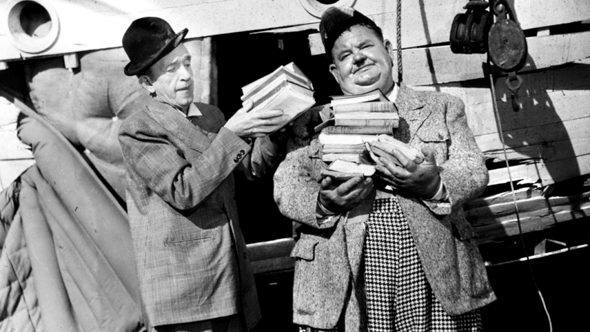 The pair were best known for their feature films and silent shorts, and shared a bond as close as brothers, although Oliver Hardy hailed from Georgia while Stand Laurel remained a proud northern Briton throughout his life. While onstage Laurel played the fool, he was writer, director, and comic mastermind behind the pair’s success. At the heart of Laurel’s stardom lies his boyhood as a young performer in Britain. Despite moving several times in his youth, the local boy who made good is revered in various “hometowns” across the north, and many avid fans and academics have sought to better understand the boy behind the man. In Ulverston, Cumbria, where Laurel was born on 16 June, 1890, long-time admirer Bill Cubin put his lovingly assembled memorabilia collection on display in the mid 1980s, leading to what is now a full-fledged museum run by his grandson. A statue of Laurel stands in Dockwray Square, North Shields, where he lived as a boy from 1897 to 1902. The Eden Theatre in Bishop Auckland, County Durham hosts a Laurel statue erected in 2008. There are more plaques in pubs and venues from Leicestershire to Glasgow. University of Nottingham professor of sociology Danny Lawrence grew up in North Shields, and sees in Laurel’s story a “parallel to [his] own life”. The connections drove him to begin researching Stan Laurel, and prompted his biography The Making of Stan Laurel: Echoes of a British Boyhood. Stan Jefferson, later Stan Laurel, began acting young, a student of Britain’s traditional music hall and pantomime. He eventually travelled to the USA with the Fred Karno troupe alongside a young Charlie Chaplin. “It was by chance that he got to the States. I think that chance element makes his story alluring,” says Lawrence. This year’s London film festival did not make life easy for cinemutophiles. 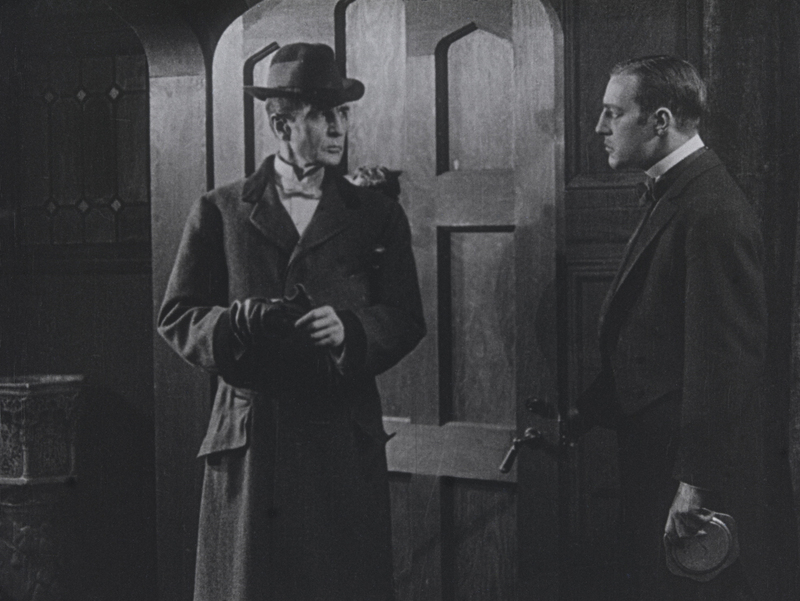 Many of the silent films in the 2015 programme were scheduled slap-bang against each other, or almost, necessitating a frantic cab ride across to town. All very glamorous in its own way, and nice to be spoiled for choice, but frustrating for those who aren’t lucky enough to have seen some of these films in other festivals, or want to cram as much as possible into a trip to London. That said, the LFF pulled off a coup to make those Londoners who wished they were at Pordenone instead feel smug for once. The two festivals always clash, but if you stayed home this year, you’d have had the chance to see the restoration of Laurel and Hardy’s The Battle of the Century, a day before your counterparts in Pordenone. Ta-da. As you might have noticed, your humble correspondent was indeed in Pordenone, but when I got home, I managed to squeeze in a few trips to the London film festival. Rude not to, after all. And if the programme seems a little light on silents at first, as is always the way, things pop up where you might not expect to find them. Festival opener Suffragette (Sarah Gavron, 2015) closed with a fragment of archive footage; and I spotted Gloria Swanson in one of the festival most-talked about movies, Todd Haynes’s magnificent Carol (2015). 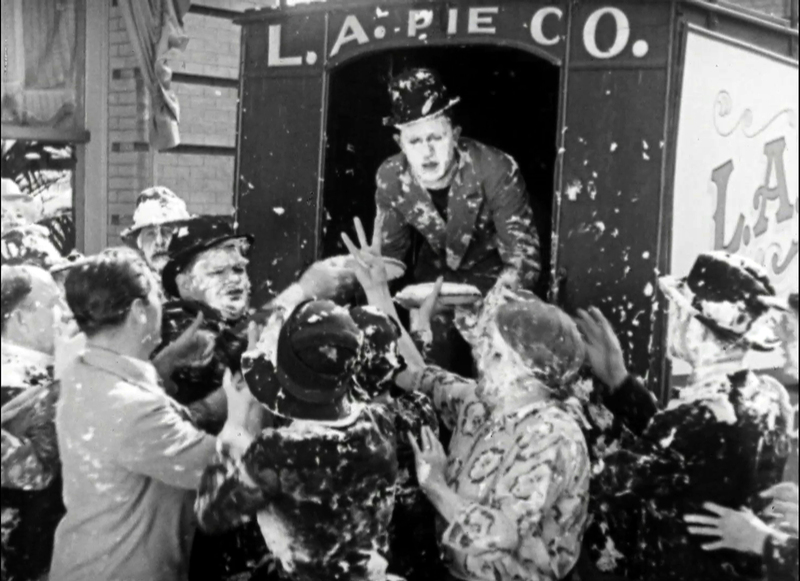 A cream-filled pie landing – splash – in the face of an adversary is a popular trope of silent slapstick comedy, along with bumbling Keystone Kops and strategically placed banana peel. 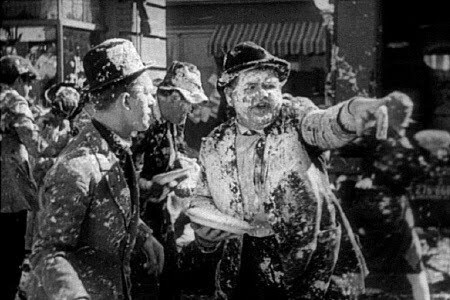 And now we hear that one of the classic piefights of all time has been rediscovered – the all-out epic splatterfest that crowns Laurel and Hardy’s silent film The Battle of the Century (1927). That street brawl, involving a van full of pies and a cast of dozens, is gleeful, gore-free carnage – a classic movie moment in its own right. But until now, the fight, and the film it belongs to, have been truncated. 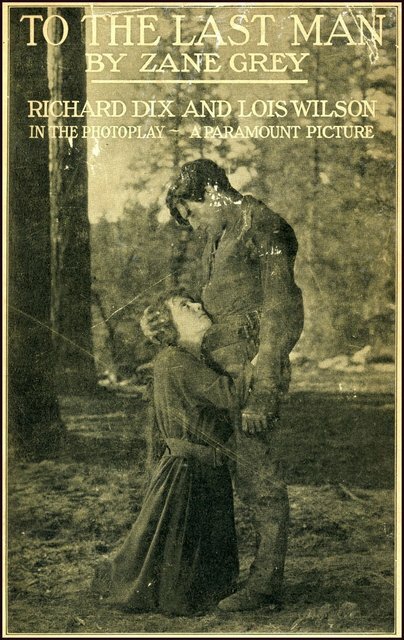 The Battle of the Century was formed of two reels, and much of it has been missing since the silent era. The fight itself, or at least most of it, had been preserved, but the rest was not to be found. The first reel was discovered in the late 1970s, but the second reel, which contains the piefight, has been unseen for decades longer. No I am not about to tell you to spend more of this glorious summer tucked away in a dark and musty cinema rather than out in the park. Holland Park’s Luna Cinema is hosting an evening of silent cinema at its open-air venue – which is what we call a win-win. It promises to be a great night, with classic films starring Charlie Chaplin and Laurel and Hardy on the big screen. You’ll be even more impressed when you hear that the musician and host for the evening is Neil Brand. The Luna Cinema, the country’s leading producer of pop-up cinema, presents a night celebrating silent cinema to Opera Holland Park on the 11th August. The stunning summer theatre, in Holland Park, with its velvet seats, bars and beautiful canopy (in case of bad weather) will host the Luna’s giant screen for a very special night of classic silent films. We will have silent film expert Neil Brand hosting the evening and providing live musical accompaniment to an array of classic silent films including Charlie Chaplin’s most famous work, “The Immigrant” – it’s a rare opportunity to see this 1917 comedy showcasing Chaplin at his very best. Amongst other classic shorts we will also be screening “Liberty” – one of Laurel and Hardy’s most famous comedies and considered to be their greatest silent work before they moved to the “talkies”. 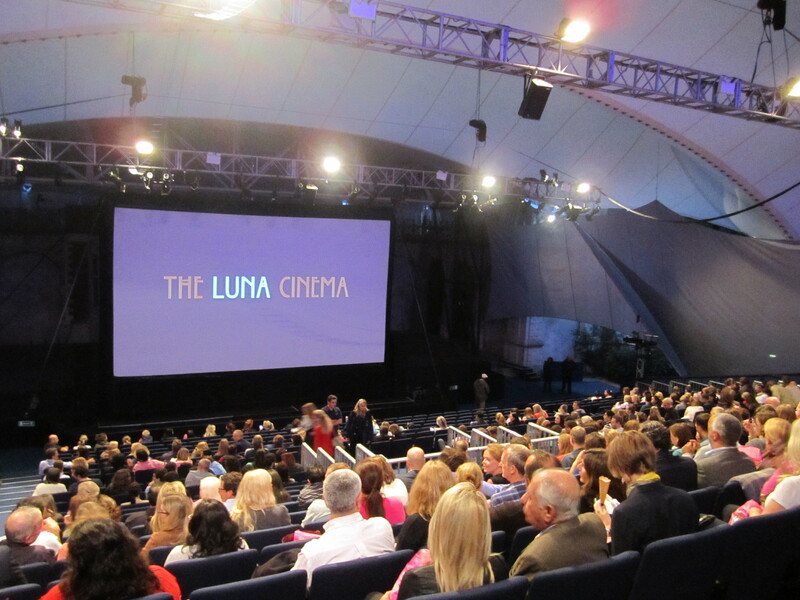 The Luna Cinema’s silent film night takes place at Opera Holland Park, London on Sunday 11 August. Tickets cost £9.50 – £19.50 and they are available through thelunacinema.com or by going straight to the Opera Holland Park box office (operahollandpark.com or 0300 999 1000). Wurlitzer organs were once a familiar sight in British cinemas but that was a very long time ago. Happily, there are some places, such as the Musical Museum in Brentford, which maintain these fantastic instruments and put on concerts and film screenings to show them to their best advantage. 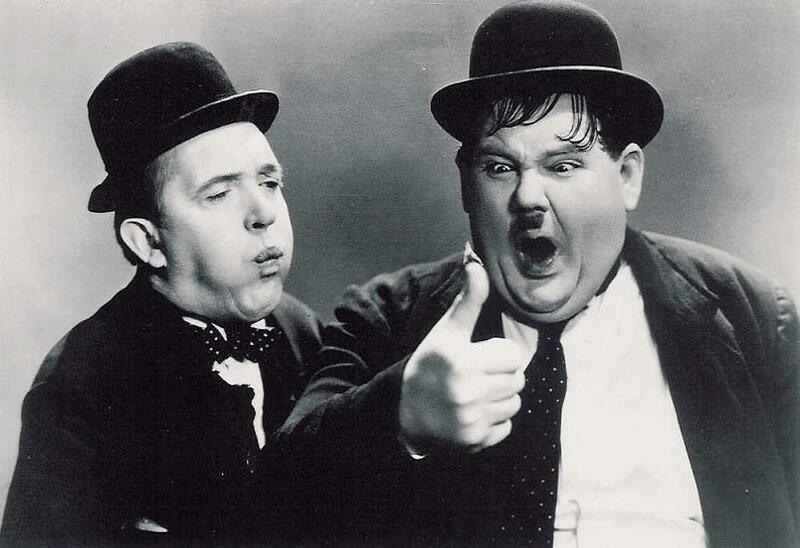 The next event on the Musical Museum’s “silent” schedule is a Sunday afternoon compilation of Laurel and Hardy films. 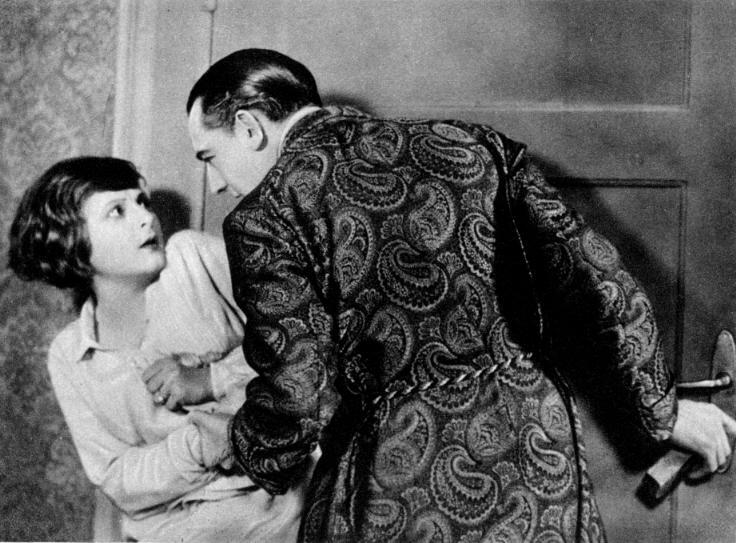 There will be two silent shorts before the interval: Flying Elephants (1928) and Putting Pants on Philip (1927). Donald Mackenzie will accompany both films on the museum’s Regal Wurlitzer, and after the break he will give a short performance before a screening of the sound film The Music Box (1932). The Laurel and Hardy screening takes place on Sunday 25 September at 3pm, at the Brentford Musical Museum, near Kew Bridge Station. Tickets cost £10 and you can find out more details on the museum’s website here.